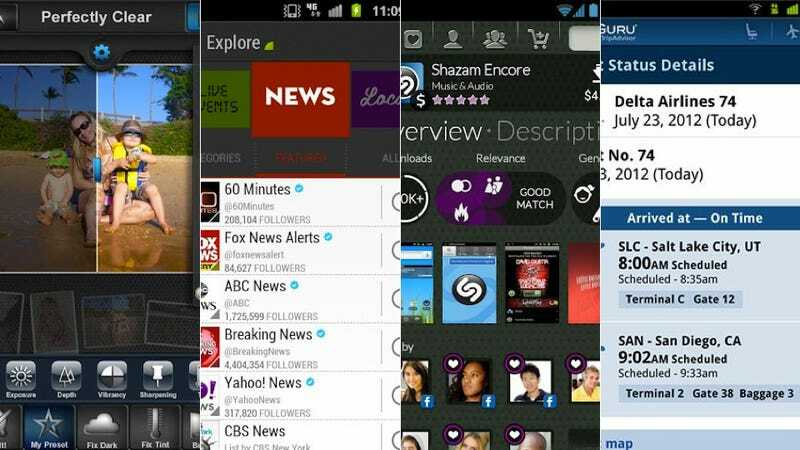 It's time for a new round of the week's best Android apps. This week there's a easy photo editor for your phone, a new Twitter client, a way to find new apps, and more. Fire up the Google Play store.